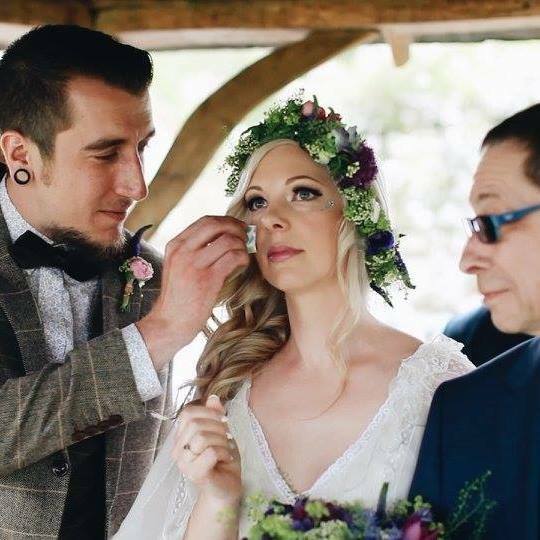 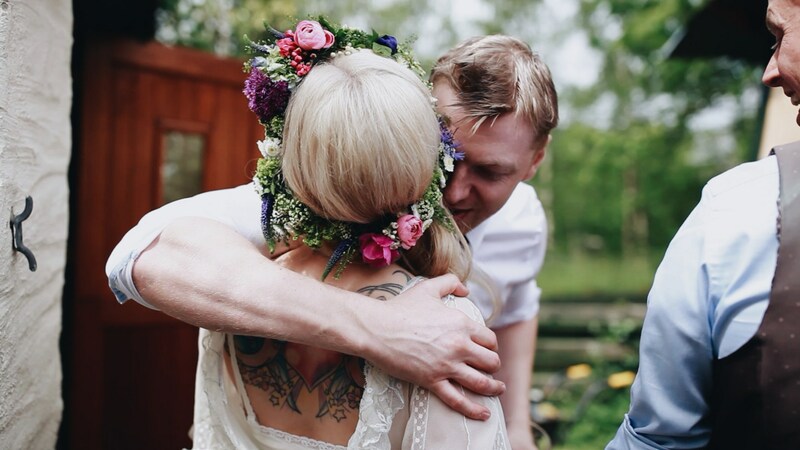 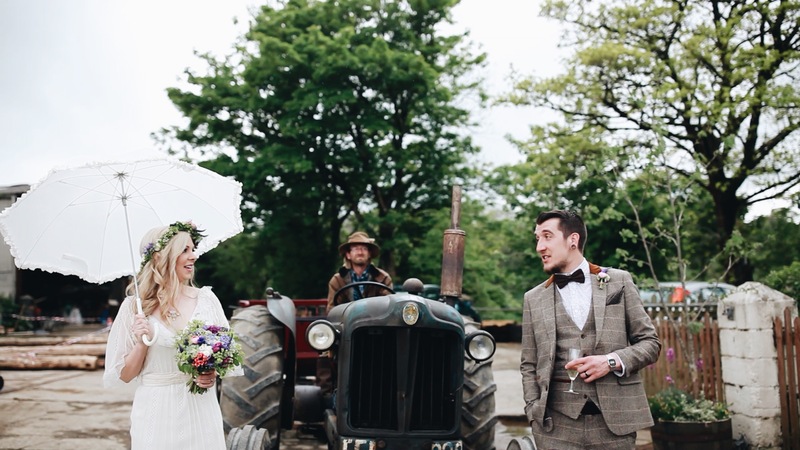 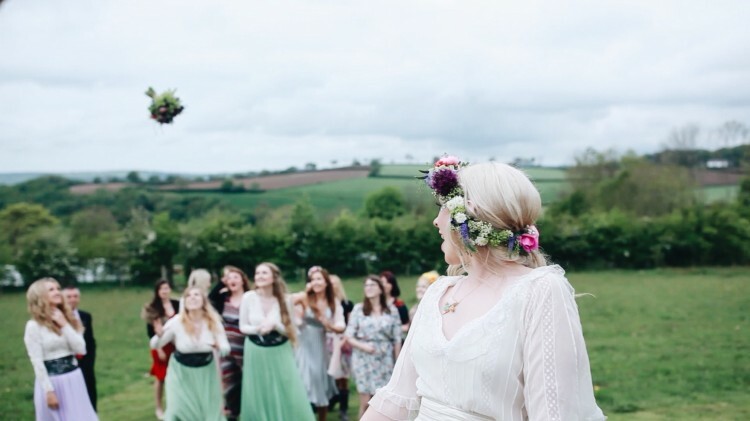 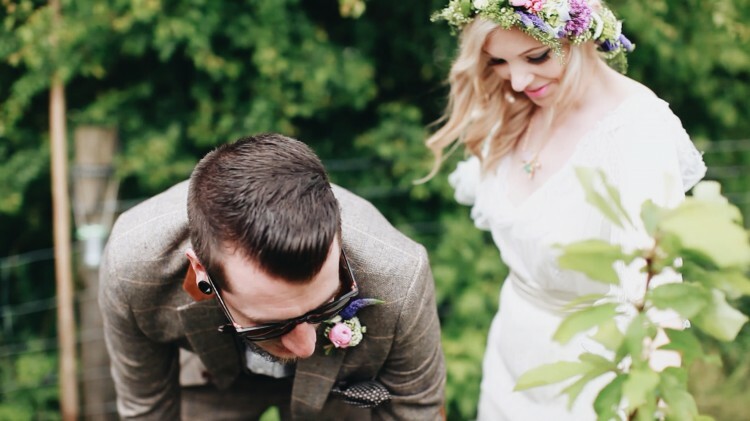 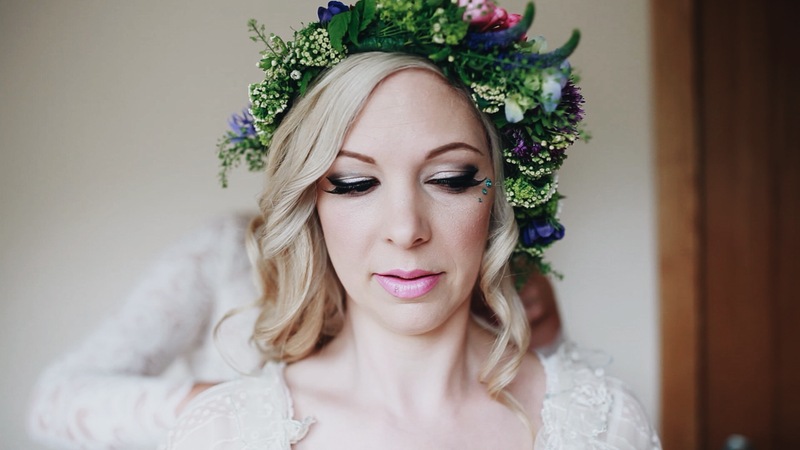 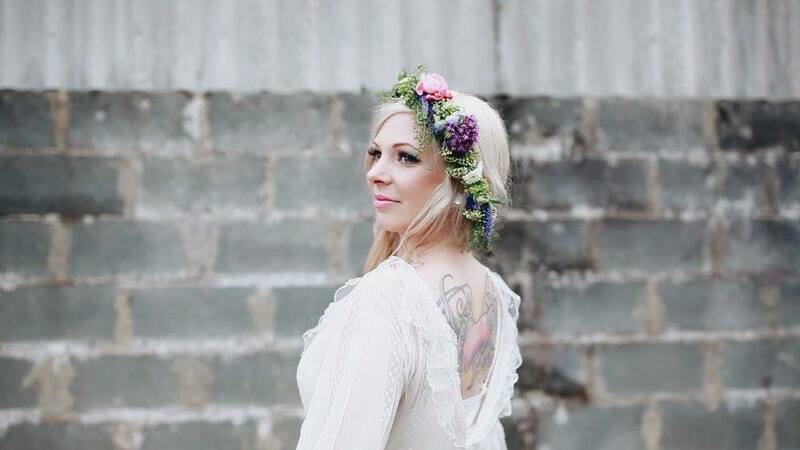 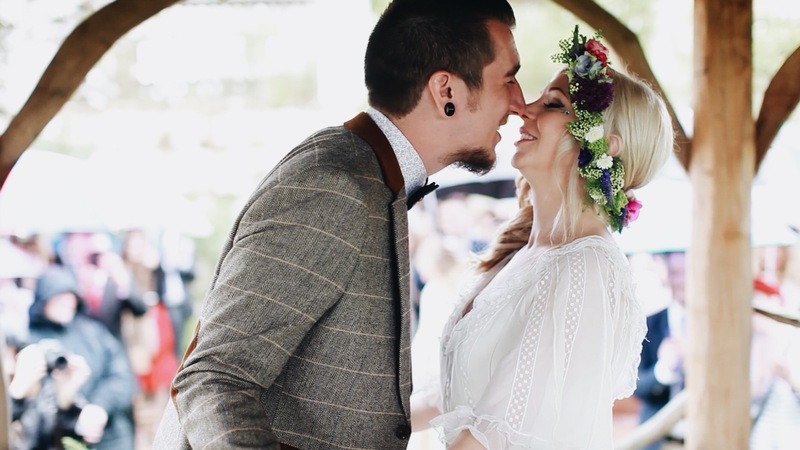 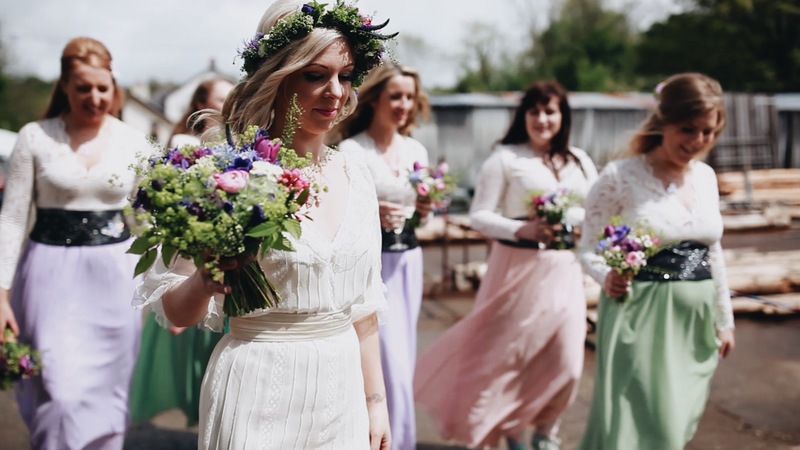 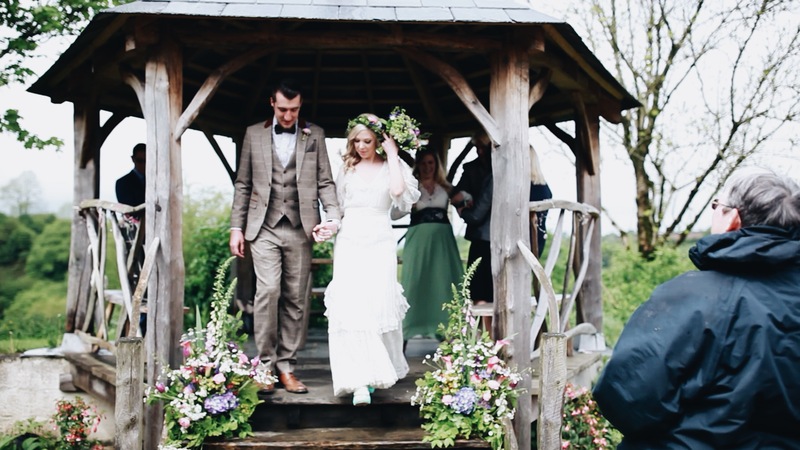 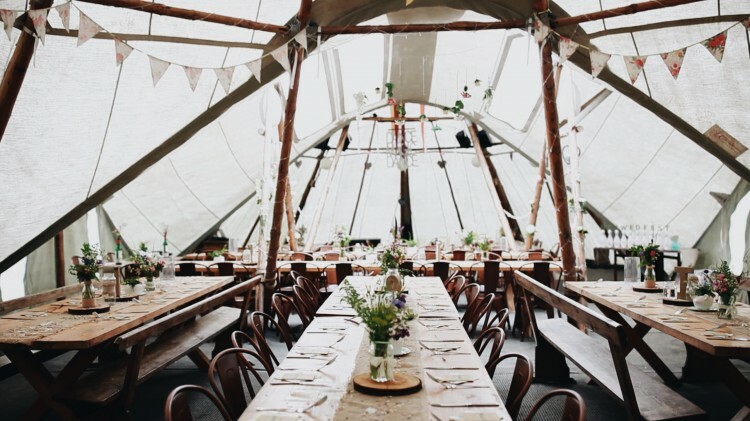 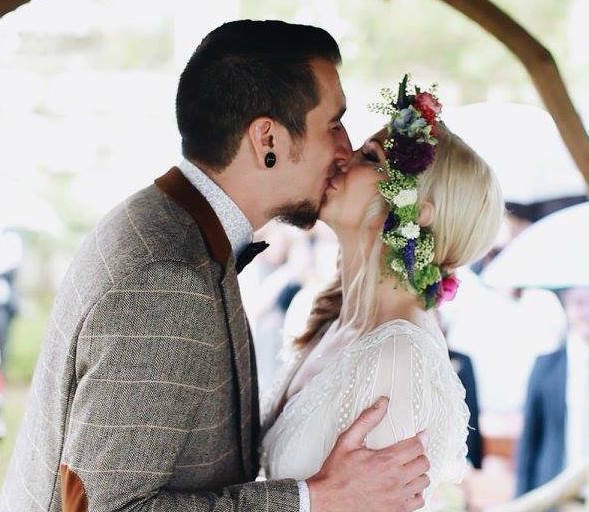 Not every couple you meet are as explosively inspirational as Hazel & Ian – but their eco-meets-dance-party wedding at the Ceridwen Centre was a crazy dream to be part of..
With a festival x plush-boho kind of vibe Hazel wanted bright zingy pinks and purples in her bouquets but with lots of lush bright green tones, tree foliage and a fresh meadow feel. 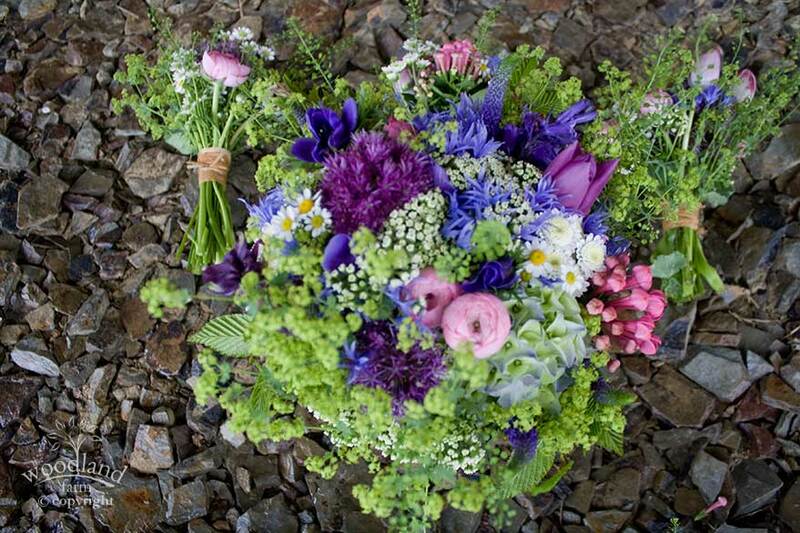 Getting married in late May we know this would be a great time for these bright green colours together with pink ranunculus, anemones and stripey Rembrandt tulips. 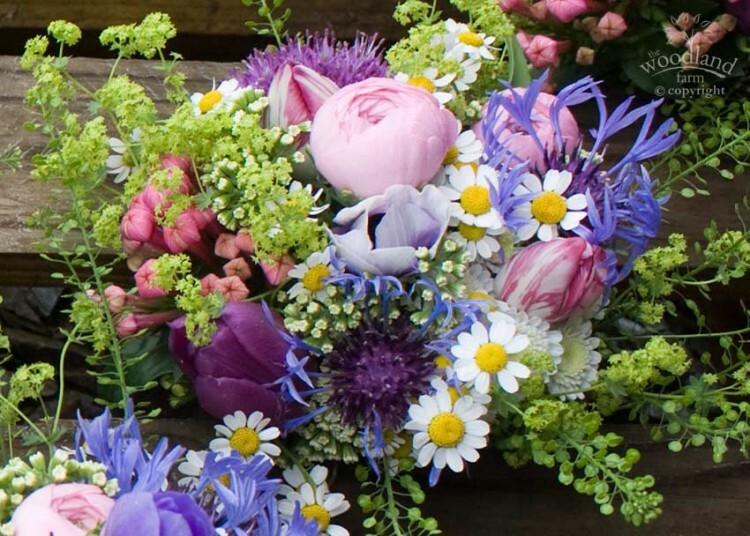 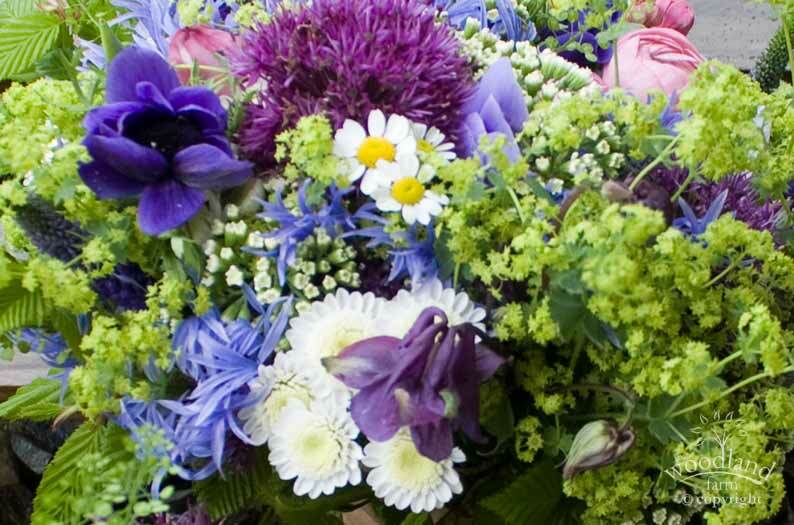 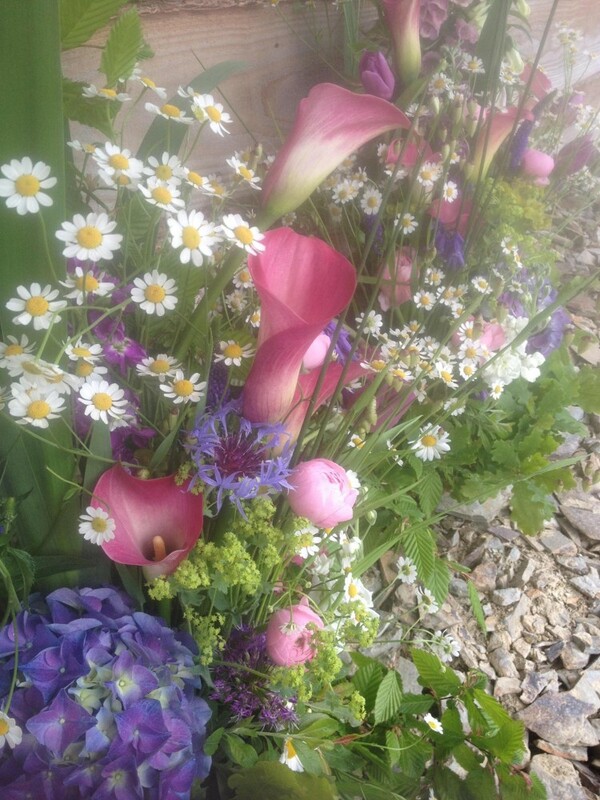 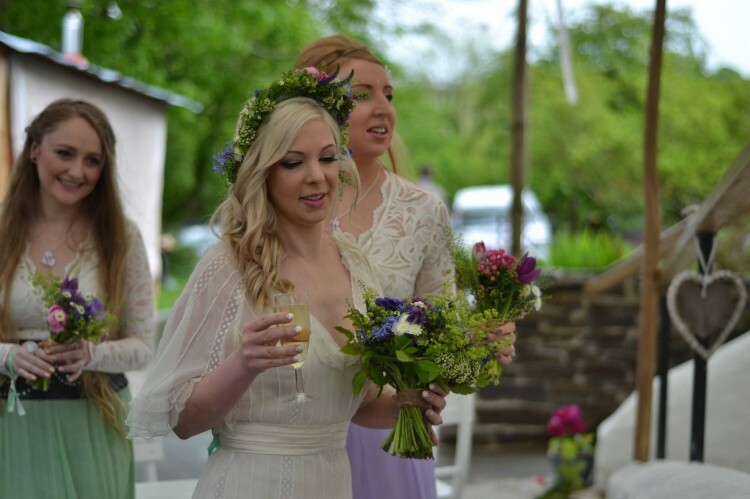 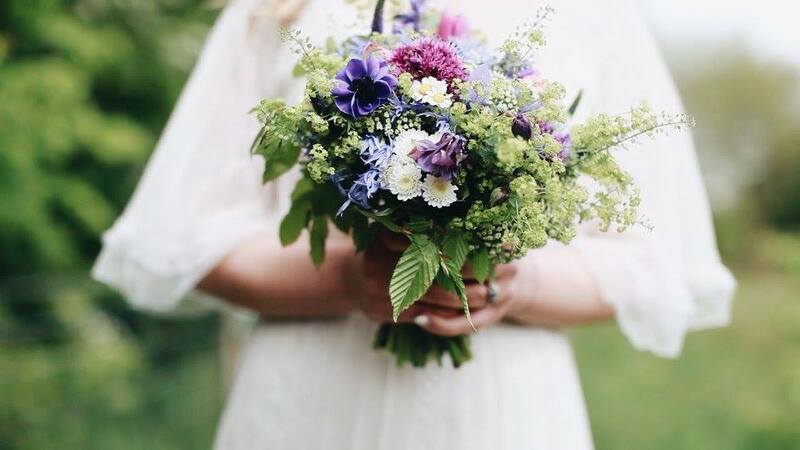 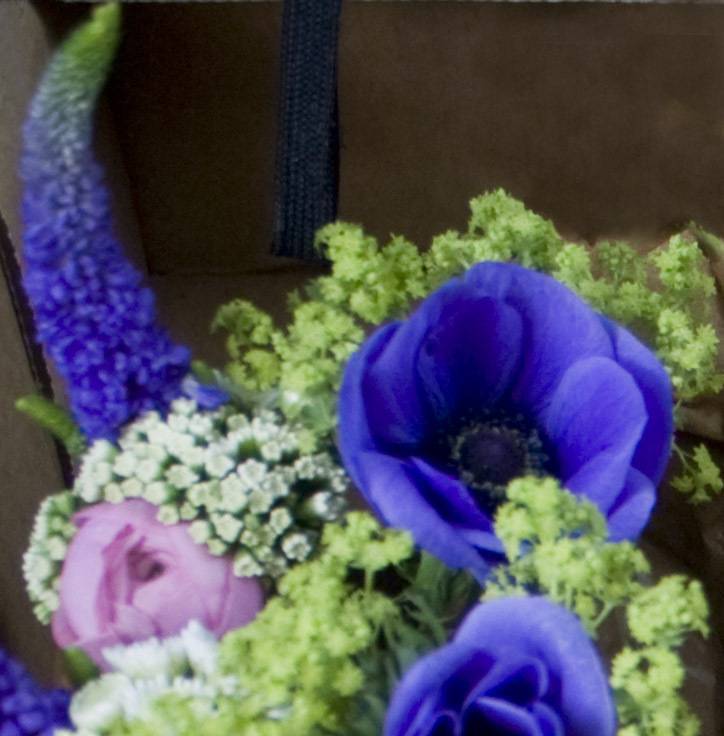 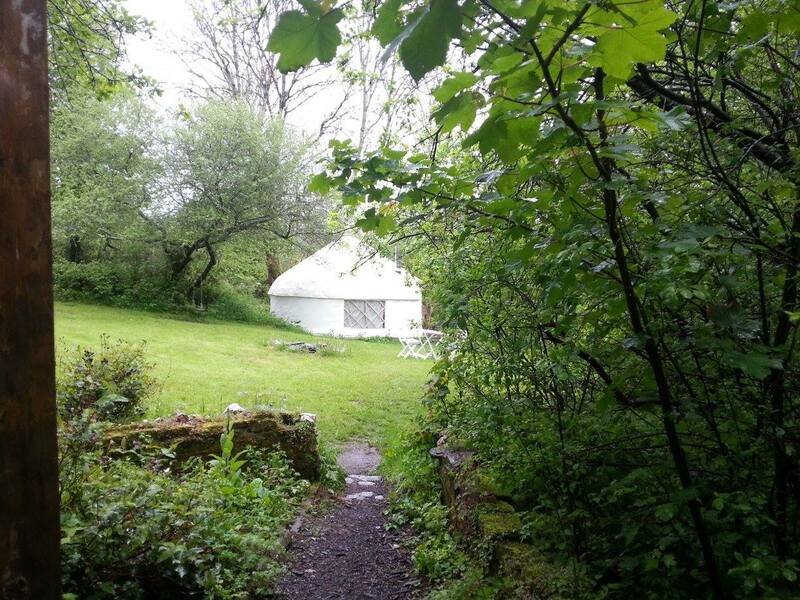 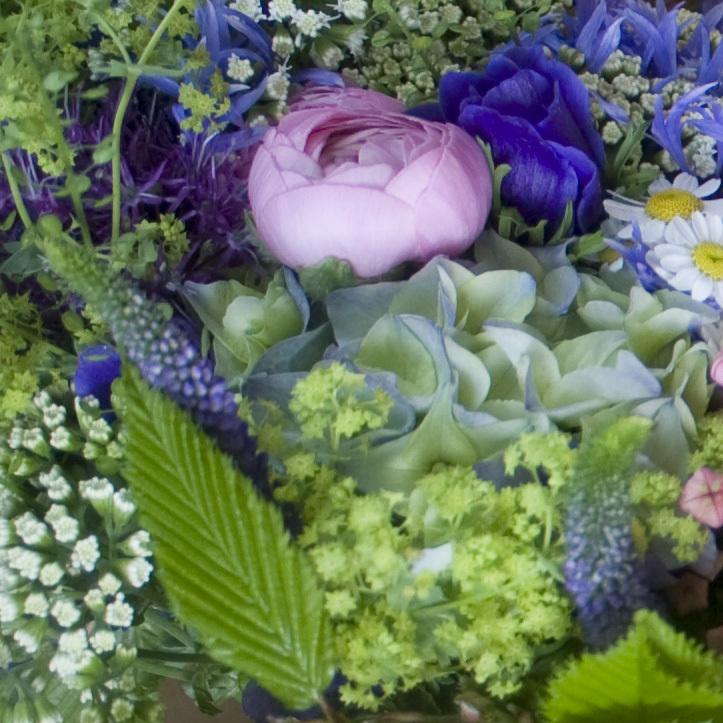 All flowers and floristry by Linda at The Woodland Farm – please ring us on 07967 366990 for more information or to book a consultation.